Many workers are staying on the job — and on their employer’s health insurance — beyond the age of 65, when retirees usually sign up for Medicare . The first covers hospitalization; the second covers doctor visits and outpatient services. If you’re older than 65 and have been covered by an employer plan, you have up to eight months after the month you leave your job or the month you lose health coverage from your employer (whichever comes first) to sign up. After that, you’re subject to a late-enrollment penalty of up to 10 percent of your Part B premium for every year you should have been enrolled. Only health insurance from your current employer is considered primary coverage for the purpose of determining whether you’ve had any gaps. Retiree health insurance, which some employers provide, or coverage under COBRA, the law that allows you to temporarily extend your employer’s benefits, doesn’t count. 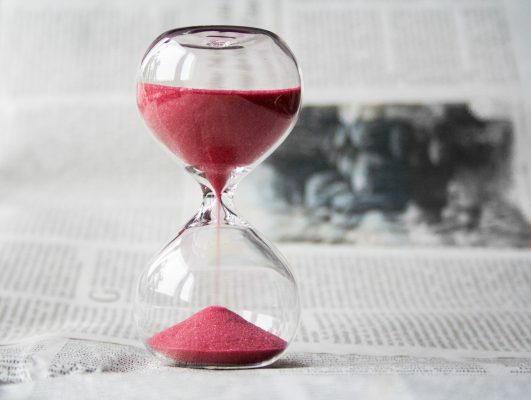 Give yourself plenty of time, because you’ll need to go to a Social Security office and show that you had creditable coverage from your employer after you turned 65. Ideally, you should start the process a month before you leave your job, says Casey Schwarz, senior counsel for the Medicare Rights Center. These plans (also known as Part C) are offered by private insurers that contract with Medicare and pay for some expenses not covered by Medicare. You have 63 days to enroll in a Medicare Advantage plan after your employer-provided coverage ends. For more information about Medicare Advantage plans, go to www.medicare.gov/find-a-plan. If instead of Medicare Advantage you sign up for medigap — supplemental insurance that pays for some expenses Medicare doesn’t cover — you should enroll within six months after you sign up for Part B. Otherwise, you could be charged more or denied medigap insurance altogether because of preexisting health conditions. Here, it’s even more important to avoid any gaps in coverage. For every 63 days you go without creditable prescription drug coverage, you’ll pay a penalty equal to 2 percent of the “national base beneficiary premium” ($35.02 in 2018). That penalty will be added to your Part D premiums for as long as you participate in the program. You can get prescription drug coverage from a stand-alone Part D plan (search for one at www.medicare.gov/part-d) or through a Medicare Advantage plan that provides prescription drug coverage.